What is TGC Bay Area? 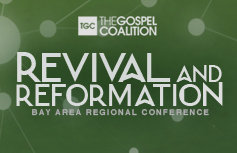 The Gospel Coalition | Bay Area Regional Conference held November 15, 2014. Plenary speakers included D. A. Carson, Léonce Crump, and Jon McNeff.